In the hours and days after President Donald J. Trump announced an executive order barring citizens of seven Muslim-majority nations from entering the United States, including those with valid visas and residency permits, numerous stories circulated about soldiers, translators, teachers, scientists, and others who'd performed exceptional service on behalf of the U.S., yet suddenly couldn't come back home. 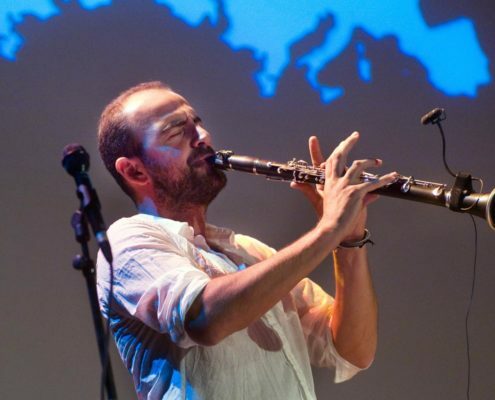 One such narrative that gained especially wide circulation, through an Associated Press article published on January 29, was that of Kinan Azmeh, a 40-year-old clarinetist and composer born in Damascus, Syria. 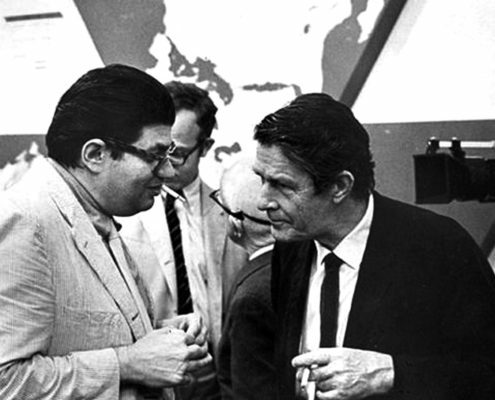 Exploring links between the visual arts and music is always a fascinating venture, and that's certainly the case when examining the rich connections that brought together artists of myriad disciplines and persuasions in New York during the 1950s. This week, a new exhibition mining that fertile territory will open at the Hauser & Wirth gallery on the Upper East Side. Having completed its fifth year, the Prototype festival is a success. But in applauding a festival for its vision, we can also ponder uncomfortable questions, some of which might be unanswerable. 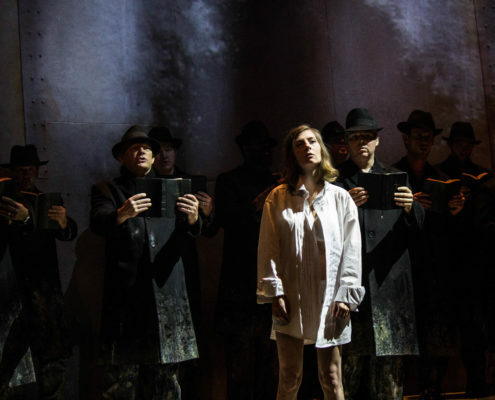 What do we expect from a 21st-century opera? Does it have a cultural obligation to the representation of gender? What is its role in advocacy? Is it possible to be progressive and retrospective at the same time? Kelly Moran, Nordic Affect, ACME, Morbid Angel, Linda Catlin Smith, and other stirring sounds playing lately at Night After Night HQ. 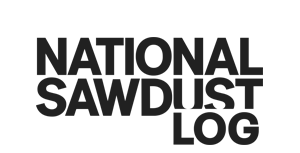 https://nationalsawdust.org/thelog/wp-content/uploads/2017/01/Playlist-Jan-25-2017.jpg 800 3200 Steve Smith https://nationalsawdust.org/thelog/wp-content/uploads/2017/10/national-sawdust-log.png Steve Smith2017-01-25 17:52:282017-12-27 19:01:23Playlist. Halfway through his final season, and with Contact! 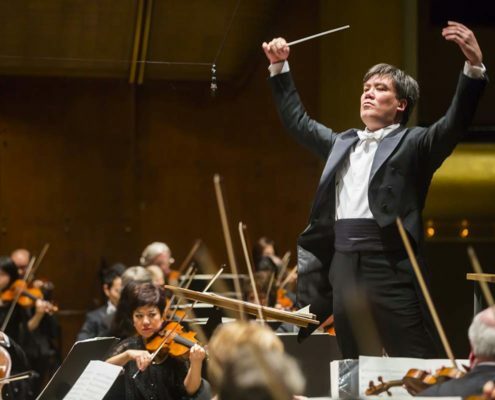 returning for two chamber-music concerts at National Sawdust, New York Philharmonic music director Alan Gilbert talks at length about his association with new music as part of a broad mix of objectives he pursued, and offers glimpses of what his future might hold. 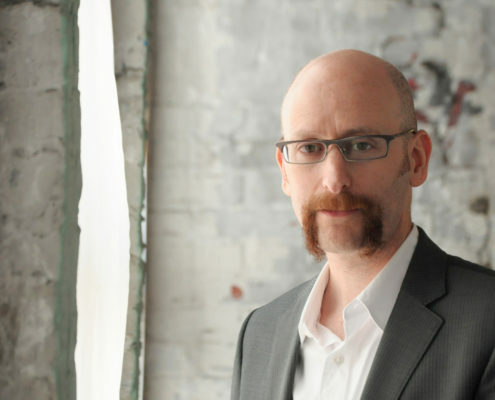 One of my favorite things about composer David Smooke is how wide open his ears are. No matter how bizarre the music, he will want to check it out. His own music demonstrates this sort of receptivity in its colorful variety, dramatic textures and quirky spirit. The works on his debut portrait album, Nutshell Studies of Unexplained Death, range from brooding and creepy to funky and joyous, wrapped up a combination of thoughtful composition and spontaneous improvisations. Heavenly rhetoric: Oracle Hysterical meets New Vintage Baroque. 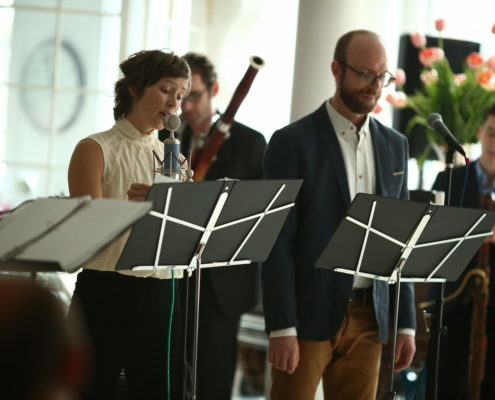 The Passionate Pilgrim, a new collaboration between composer-performer collective Oracle Hysterical and period-instruments ensemble New Vintage Baroque, is a fascinating Baroque-pop song cycle based on mostly debunked Shakespeare, coming soon on VIA Records and at National Sawdust January 21.
https://nationalsawdust.org/thelog/wp-content/uploads/2017/01/Oracle-Hysterical-NVB-concert.jpeg 1000 1500 Steve Smith https://nationalsawdust.org/thelog/wp-content/uploads/2017/10/national-sawdust-log.png Steve Smith2017-01-19 17:06:562017-12-27 18:57:19Heavenly rhetoric: Oracle Hysterical meets New Vintage Baroque. The Nels Cline Singers, Alex Cline Ensemble, Steve Lacy Trio, Craig Taborn, Mark Dresser Seven, and other stirring sounds playing lately at Night After Night HQ. https://nationalsawdust.org/thelog/wp-content/uploads/2017/01/Playlist-Jan-17-2017.jpg 354 1425 Steve Smith https://nationalsawdust.org/thelog/wp-content/uploads/2017/10/national-sawdust-log.png Steve Smith2017-01-18 09:00:282017-12-27 19:01:31Playlist. 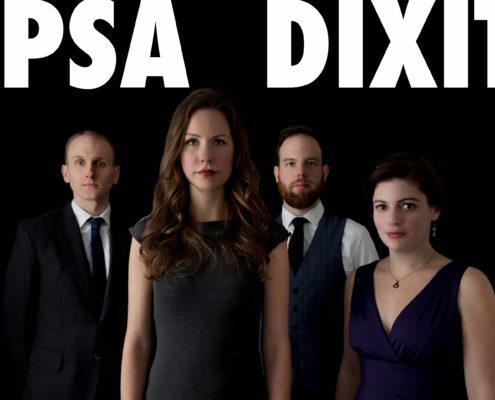 Kate Soper, a composer, vocalist, and core member of the composer/performer collective Wet Ink, has announced the New York City debut of her newest music-theater piece, IPSA DIXIT, coming to Dixon Place February 3 and 4.
https://nationalsawdust.org/thelog/wp-content/uploads/2017/01/ipsadixit2.jpg 2078 3000 Steve Smith https://nationalsawdust.org/thelog/wp-content/uploads/2017/10/national-sawdust-log.png Steve Smith2017-01-17 19:05:232017-12-27 18:57:29Here be Kate Soper. Linda Catlin Smith and other timbres from Canada. 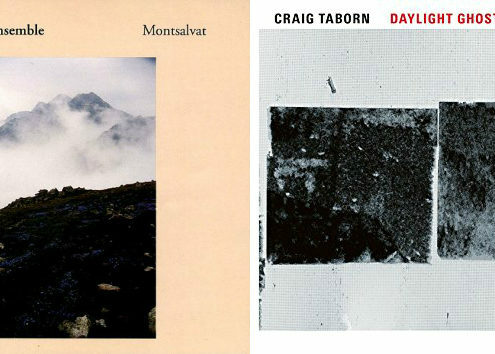 A recording of Dirt Road, a gorgeous, austere 70-minute, 15-movement work by the Canadian composer Linda Catlin Smith on the label Another Timbre, landed on my year-end Best of 2016: Noteworthy Recordings list. 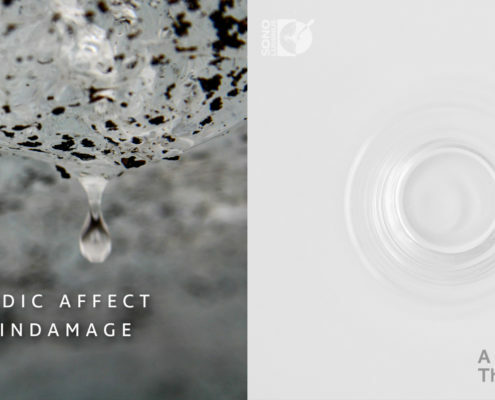 Now, welcome news: In February 2017, Another Timbre will launch a Canadian Composers Series with a two-disc collection of works by Smith and four further volumes. https://nationalsawdust.org/thelog/wp-content/uploads/2017/01/AnotherTimbreCanada.jpg 179 910 Steve Smith https://nationalsawdust.org/thelog/wp-content/uploads/2017/10/national-sawdust-log.png Steve Smith2017-01-16 19:00:022017-12-27 18:57:39Linda Catlin Smith and other timbres from Canada.